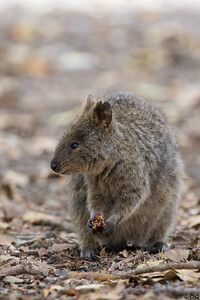 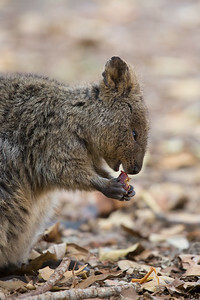 Australia, Western Australia, Rottnest Island: Quokka. 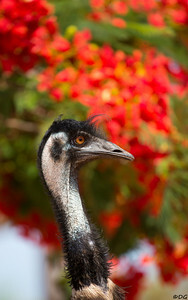 Emu in front of a Royal Poinciana tree. 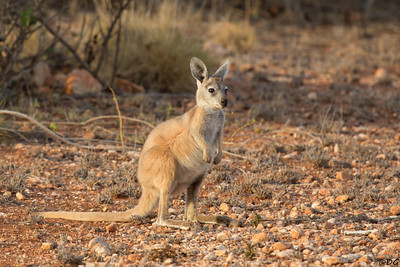 Australia, Western Australia, Cape Range National Park: Young Kangaroo. 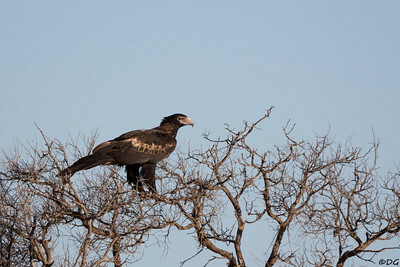 Australia, Western Australia, North West Coastal Hwy near Lake Macleod: Wedge-tailed Eagle in the evening. 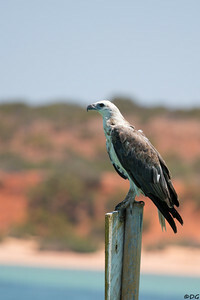 Australia, Western Australia, Monkey Mia: Juvenile White-bellied Sea Eagle on a navigation mark.